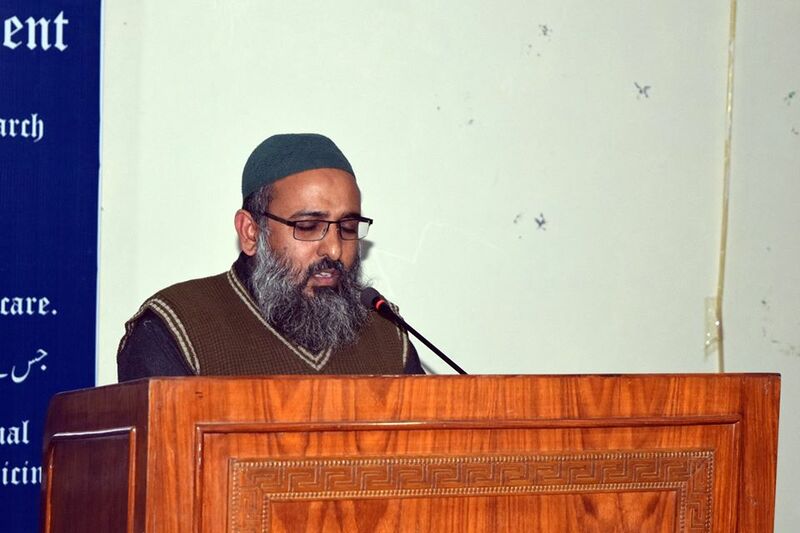 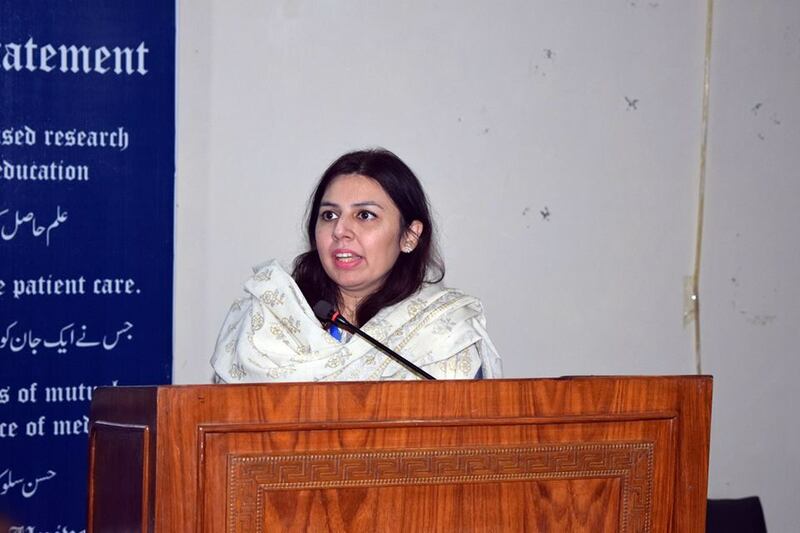 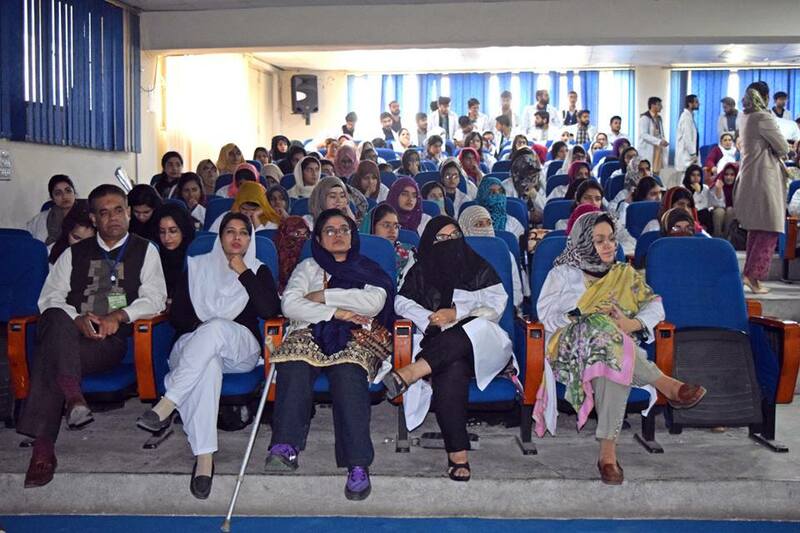 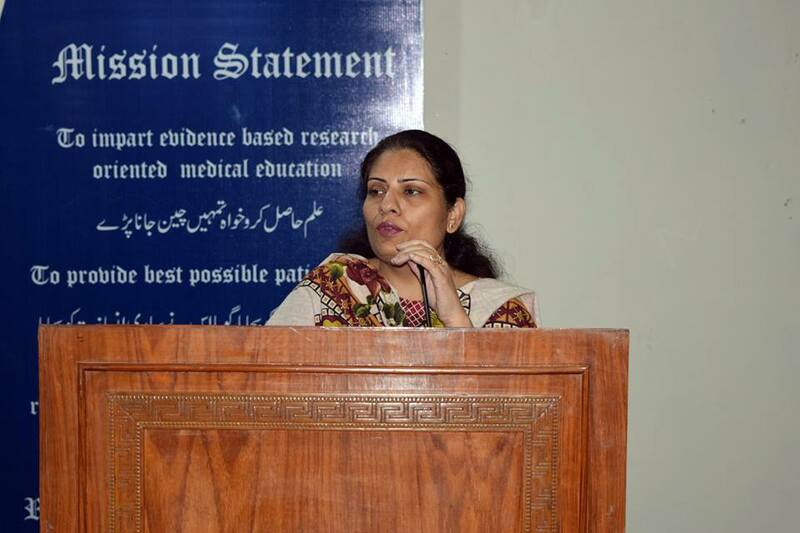 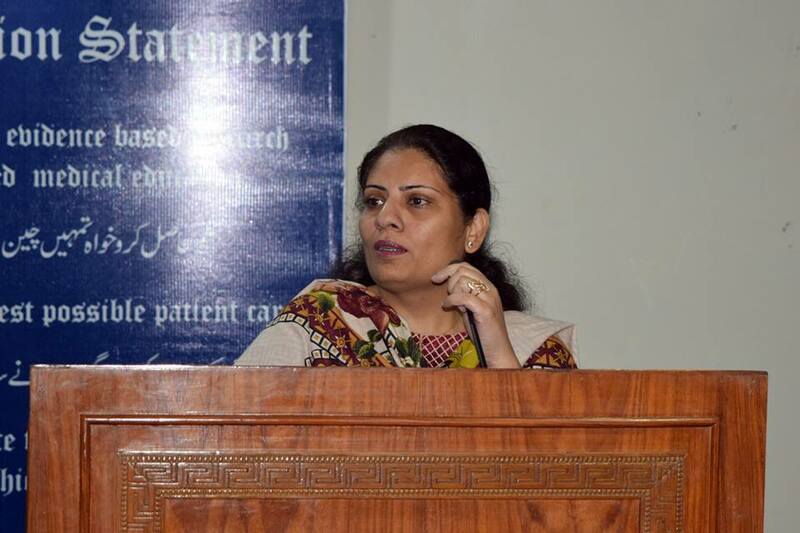 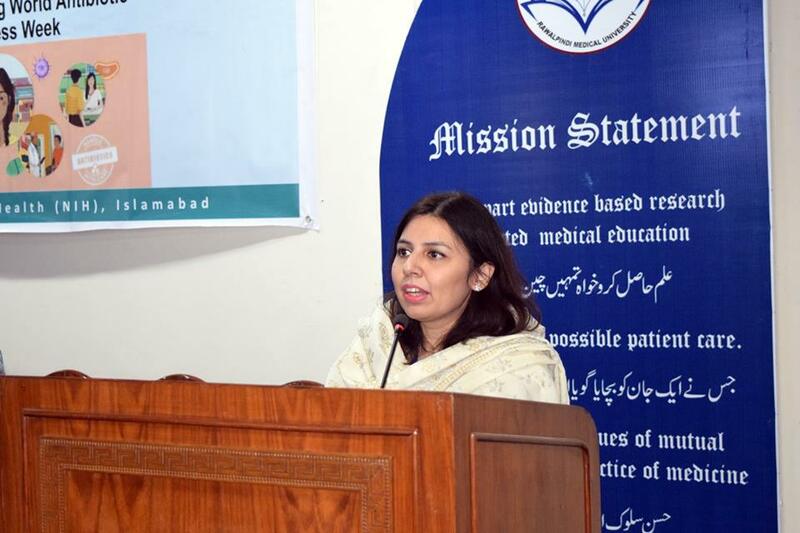 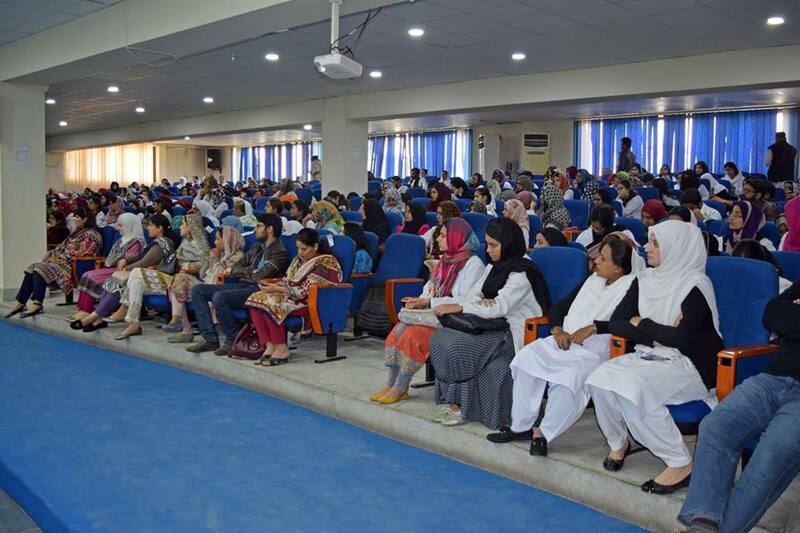 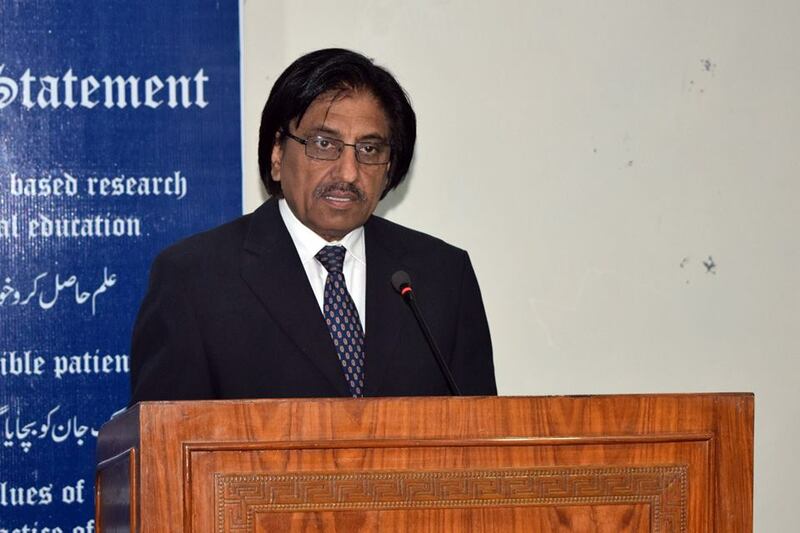 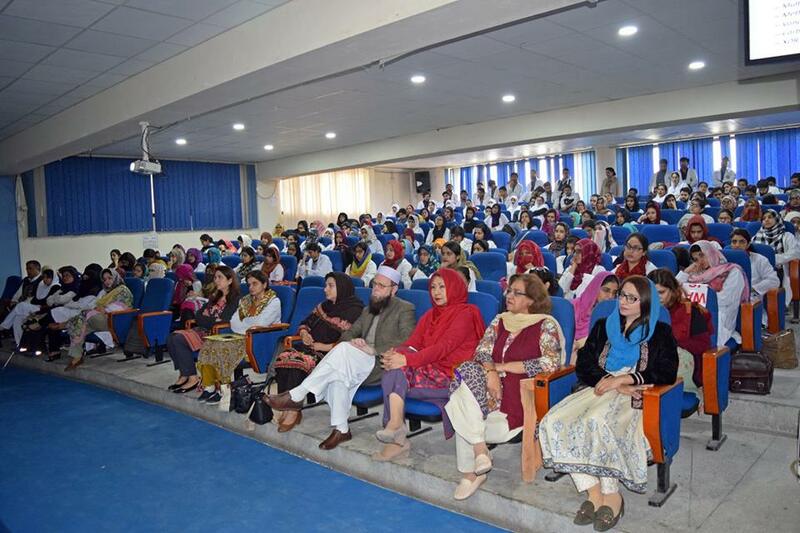 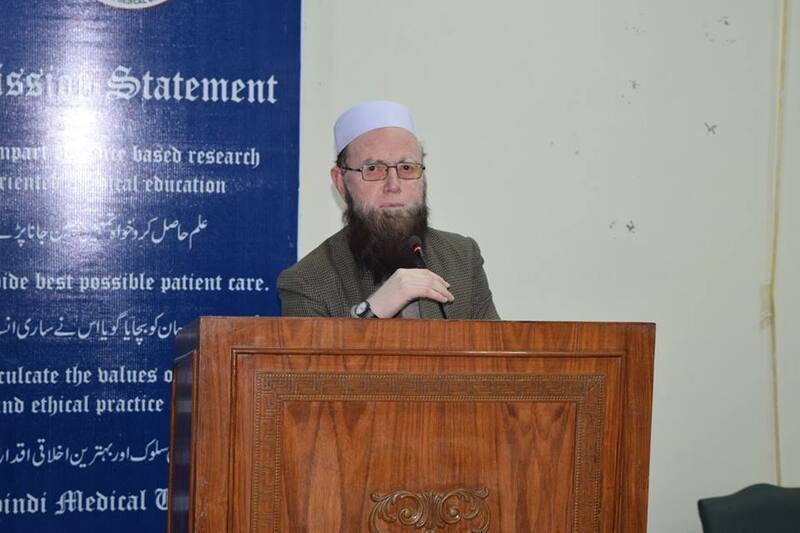 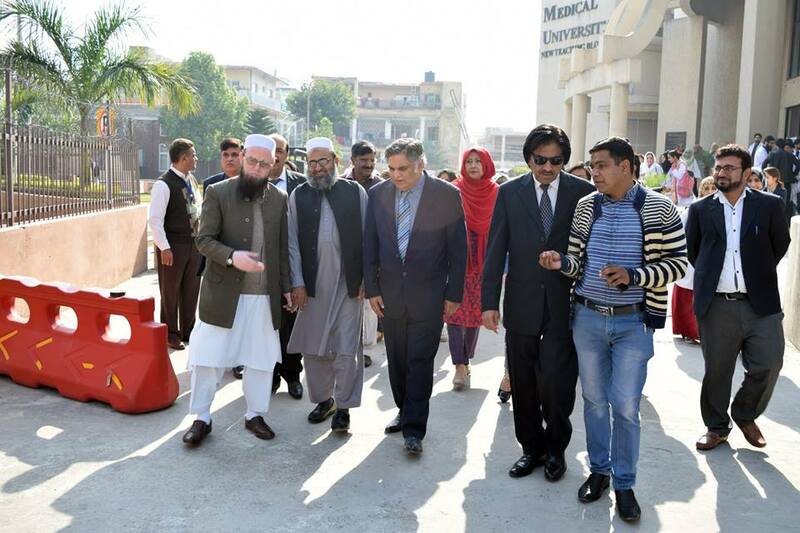 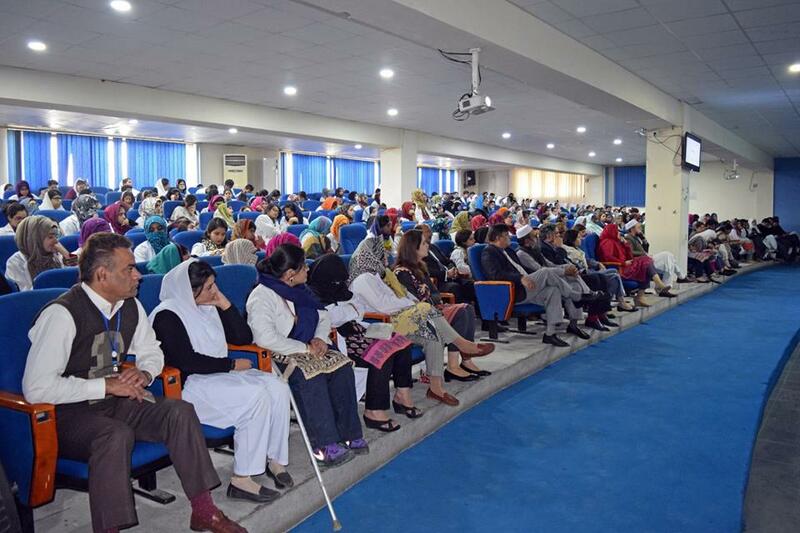 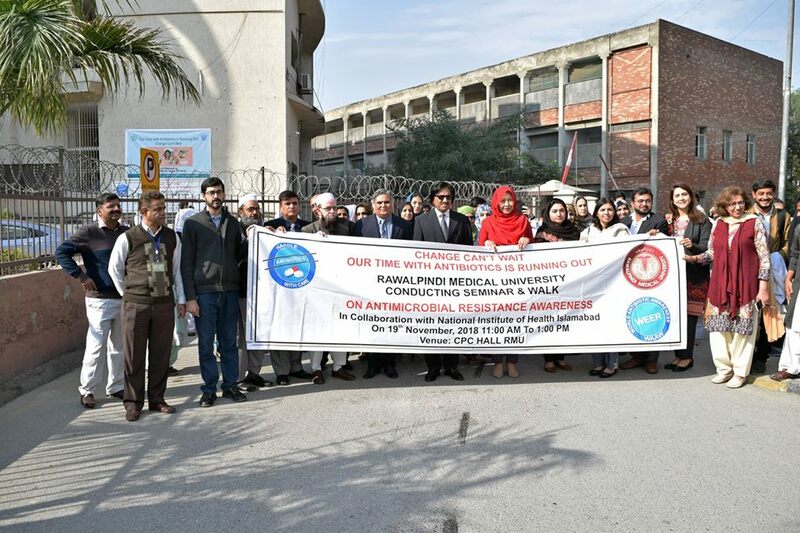 The National Institute of Health (NIH), Ministry of National Health Services Regulations and Coordination Islamabad in collaboration with World Health Organization (WHO) and Rawalpindi Medical University had organized Antimicrobial Resistance (AMR) Awareness seminar on 19th November 2018 at Holy Family Hospital Rawalpindi with the theme: “Change can’t wait. 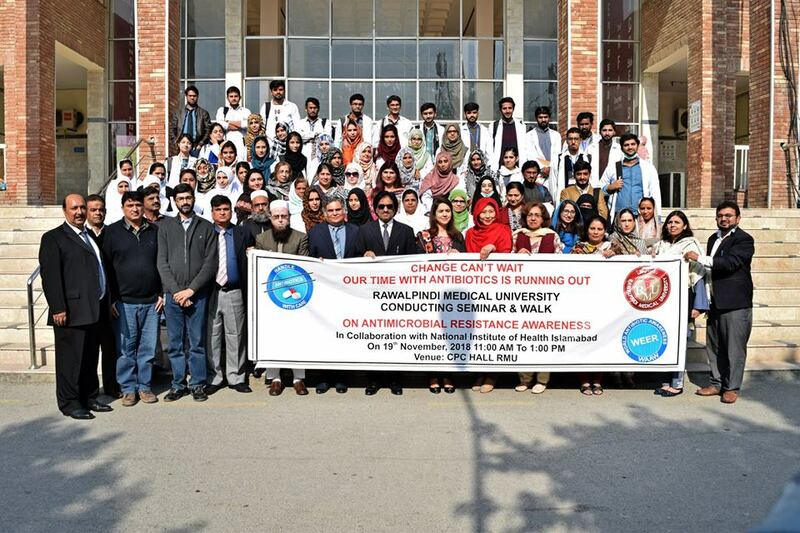 Our time with antibiotics is running out”. 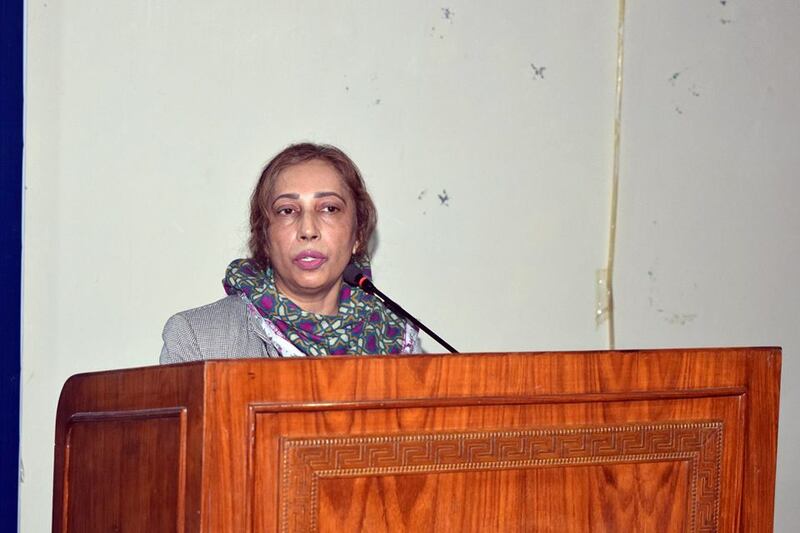 The aim of the seminar is to increase awareness regarding the rational use of antibiotics and microbial resistance and also to promote best practices among the general public and health workers to avoid emergence and spread of antibiotic resistance. 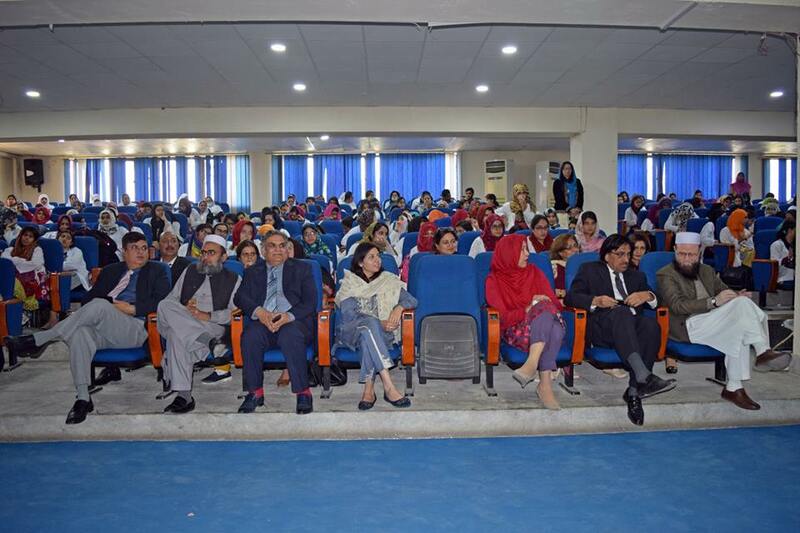 This seminar was a part of the World Antibiotic Awareness Week being celebrated by NIH, Ministry of National Health Services Regulations and Coordination. 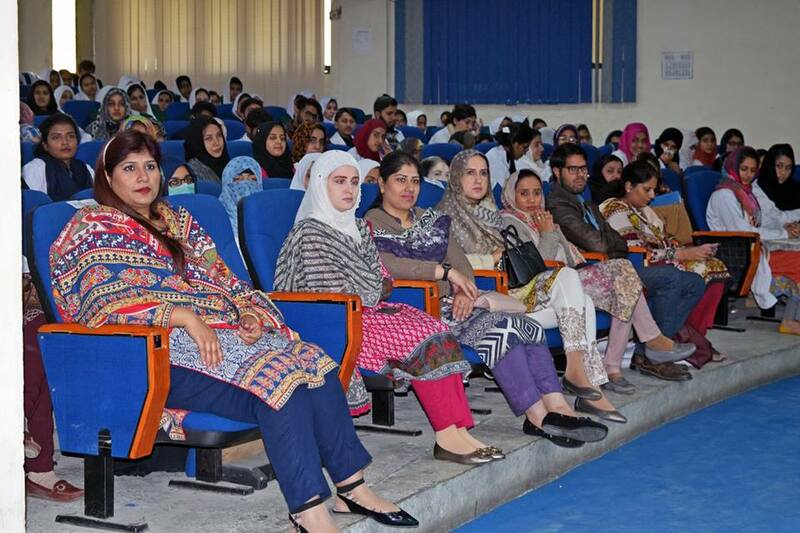 The health professionals from human and animal sectors participated in this seminar.